To be successful investor on the stock market you need three things. Timely information. Detailed information that includes history. A decision algorithm that will tell you what to do. The third thing is a little out of the scope of this article but we would like to present an android app for smartphones and tablets that is supposed to deliver the first two things we mentioned, i.e. Detailed timely information. So, is it any good ?!? 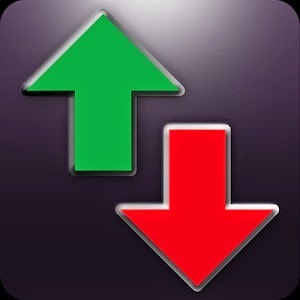 The app we're talking about is MarketWall by Stockwall. 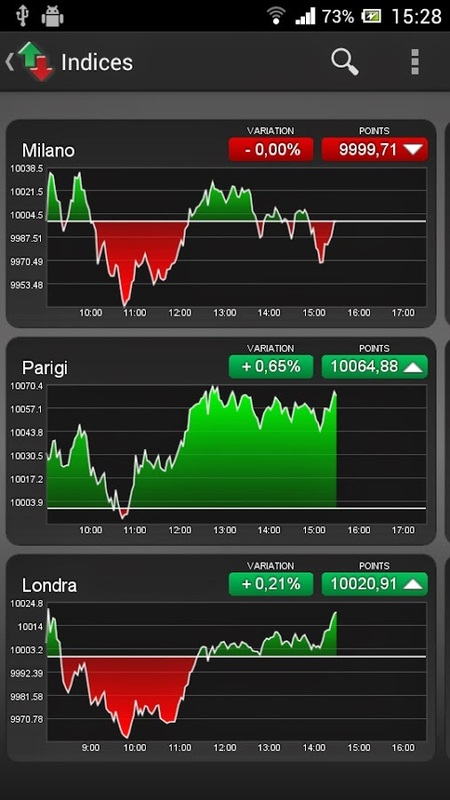 MarketWall presents information to the user about securities, stocks, shares and market indices. MarketWall presents all the information from most major international markets in the United States, Europe and Asia. 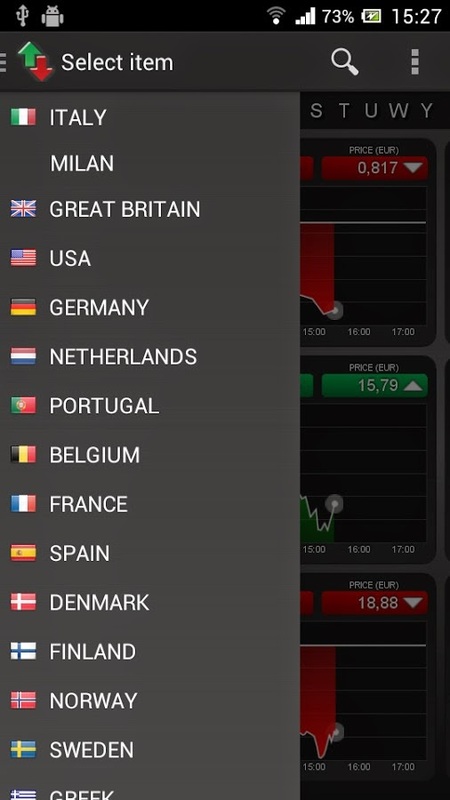 MarketWall also has a powerful chart display feature that presents detail information that includes trends and history that allows the user to not only see what a particular stock or share did, but what it is going to do, according to its trends. In fact, the graphs, charts and stock graphics are the most beautiful and helpful thing about MarketWall and they all the user to get everything kind of information he or she needs, shows him how this particular graph behaved in the past and what it is likely to do in the future. In other words, MarketWall shows everything the stock investor needs to know in order to be successful, and this is what we call a realll useful app.